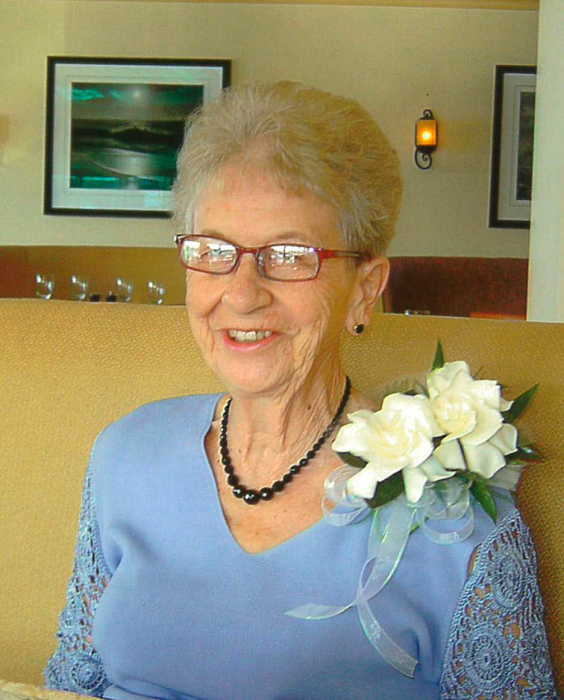 Frederica – On November 13, 2018, Betty Ann Clendaniel Cooper peacefully passed away at Bayhealth - Kent General from complications from pneumonia. She was the third daughter of the late Walter S. and Annie Canon Clendaniel. Betty Ann was a native and longtime resident of Harrington, DE and a member since early childhood of Asbury U.M.C., its choir and United Methodist Women. She attended Fannie Farmers Cooking College in Boston, MA. After graduating she went to work at Wellesley College in Boston. Betty Ann moved back to Delaware and began working at Milford Memorial Hospital as a kitchen supervisor. Around that time she met and married James Millard Cooper. They established together the J. Millard Cooper Funeral Home on Center Street in Harrington, DE. She also worked at Playtex in Dover while assisting her husband at the funeral home. Betty Ann helped to establish the Harrington Senior Center and became the first President of the Board of Directors for the Senior Center. After Mr. Cooper passed away in 1971, Betty Ann ran the funeral home until 1973, when she sold it and moved to Dover. There she joined Wesley U.M.C. and became a Trustee and served on the Administrative Board, Alter Guild and various other committees. In her spare time she enjoyed gardening. In 2000 Betty Ann and her daughter moved to a home near Andrews Lake. She joined the Red Hats Club and enjoyed going on outings with the group. In addition to her parents and husband, she was preceded in death by her three sisters, Mildred Hurd, Viola Clendaniel, and Doris Biddle. She is survived by her daughter, Mary Ann Cooper Miller, her beloved yorkie “Angel”, and several nieces and nephews.